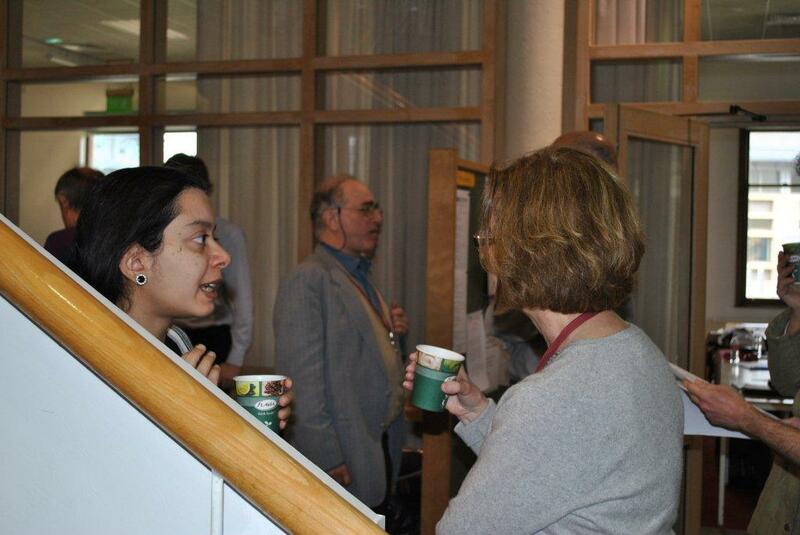 This one day workshop was jointly organized between the Statistical Mechanics and Thermodynamics Group (SMTG) of the Royal Society of Chemistry, the British Liquid Crystal Society (BLCS), and the Isaac Newton Institute (INI), Cambridge. It formed part of the INI’s workshop on Analytical and Computational Paths from Molecular Foundations to Continuum Descriptions workshop. The SMTG and BLCS organizers were David Cheung and Andrew Masters, while the INI organizers were Mike Allen, Mikhail Osipov,Valeriy Slastikov, and Claudio Zannoni. 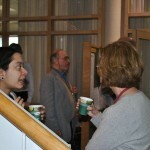 Approximately 20 people, containing a good number of PhD students and Research Associates, registered for this event, joining the people already participating in the INI workshop. The session kicked off by presentations from Claudio Zannoni (Bologna) and Mark Wilson (Durham), giving an up-to-date account of molecular simulation in the field of liquid crystals. 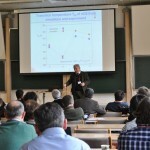 Claudio Zannoni focused in the main on thermotropic systems while Mark Wilson instead presented recent results for self-aggregating, chromonic systems. 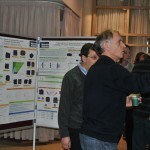 After this came a wide variety of presentations, a nice mix of simulation, theory and experiment. Seminar videos and presentation slides from this one day event are available at http://www.newton.ac.uk/programmes/MLC/mlcw22p, while those for the whole INI workshop can be found at http://www.newton.ac.uk/programmes/MLC/mlcw02p.html.